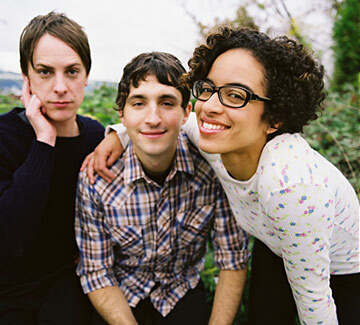 The Thermals will release fourth album Now We Can See (Kill Rock Stars) on April 7. What? Can’t hear you. Blasting this thing like it was a secret Pixies album recorded after Frank Black did Teenager Of The Year and wanted to get revenge on Green Day for Dookie. (This was in or around 1994, children.) 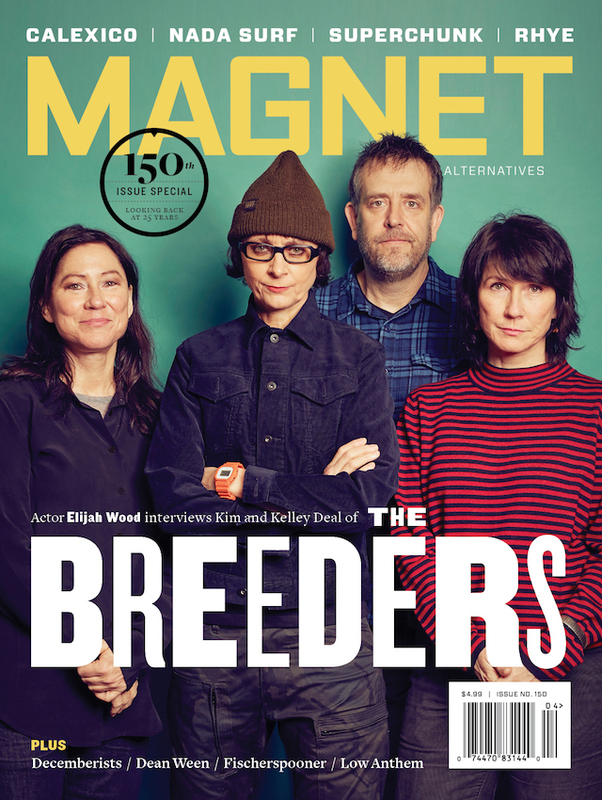 It’s sharper and more focused than the Portland, Ore., group’s good-but-sloppy previous output on Sub Pop. Here is an mp3 of the title track and first single, though it’s seriously the third- or fourth-best song on the album. Or stream audio below.